How does the abrasive material influence the environmental costs of the shipyard? How to reduce the operational cost while simply opting for the most appropriate abrasive type for each situation in part? 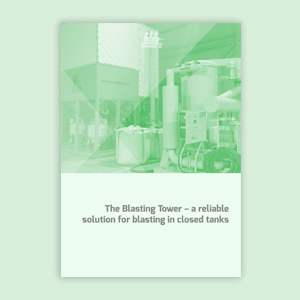 Why is the blasting tower the most reliable technical solution for abrasive recovery?